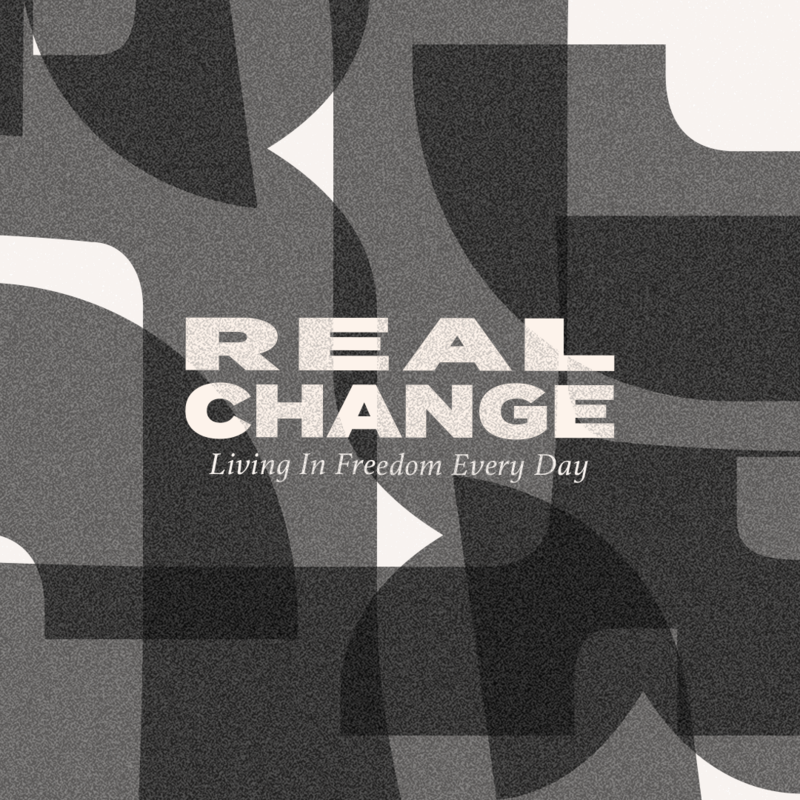 Sometimes people hesitate to move into Real Change because they don't know what God might ask them to do, or they think something embarrassing might happen. Yet others are so desperate to get rid of hindrances in their lives–whether it's stuff from the past or current negative feelings that they just can't shake–they don't care how they feel. They just dive right in! Whether you feel intimidated, desperate, or maybe a little of both, please know that you're in a safe place. 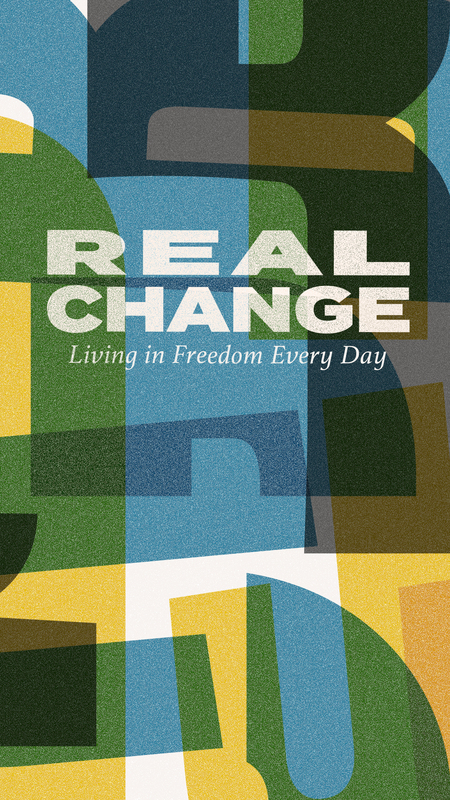 Becoming all that God made you to be isn't scary, and it isn't–or shouldn't be–intimidating. 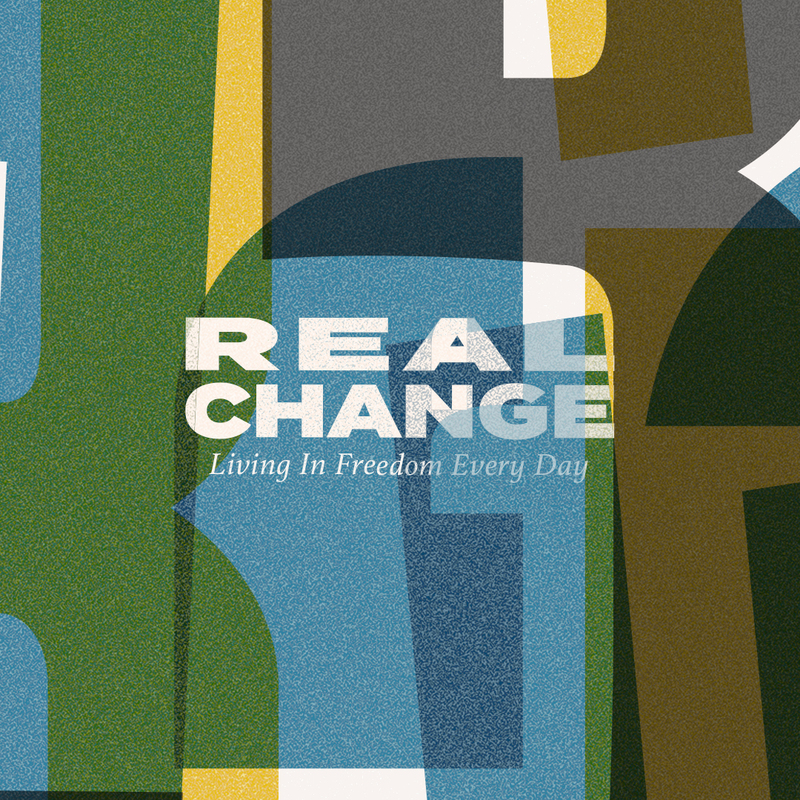 God's Word says, "it is for freedom that Christ has set us free!" (Galatians 5:1) and that Jesus came to earth so that we "may have life, and have it to the full" (John 10:10). 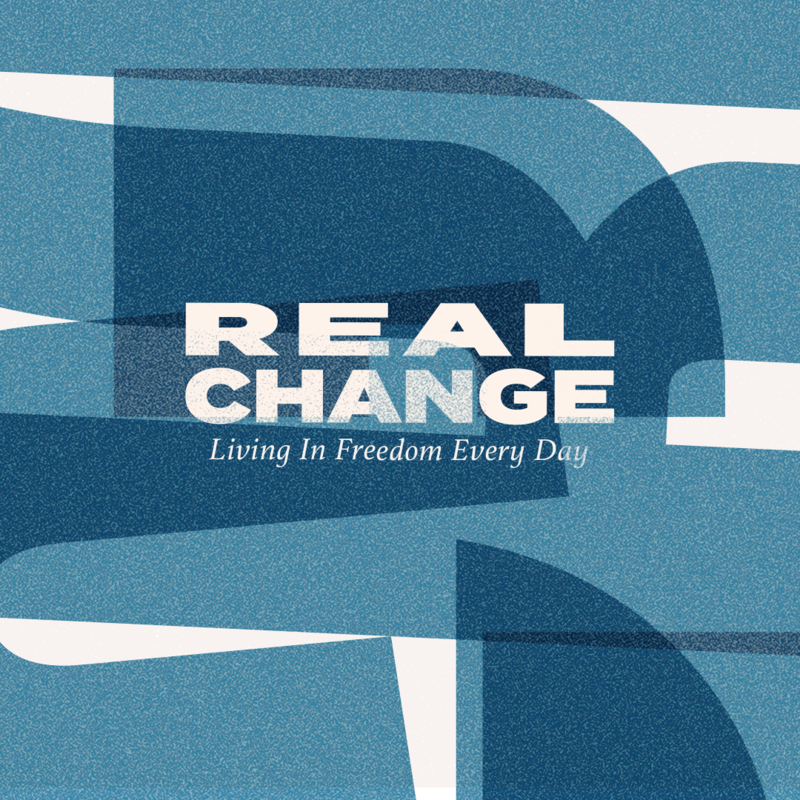 We're here to learn all about having life to the full with each other throughout the Real Change series. 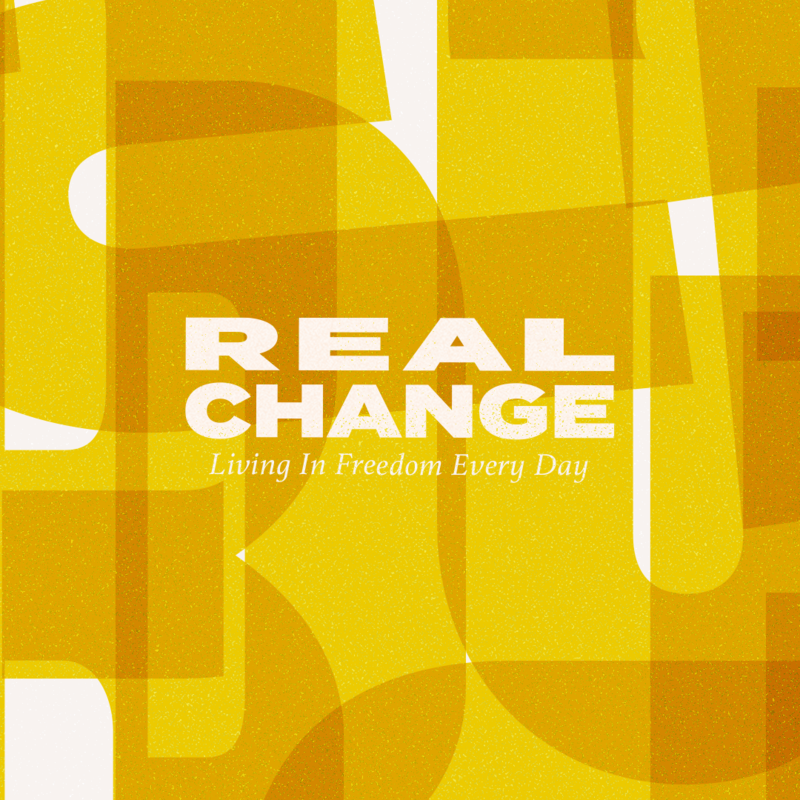 Check out your campuses services times on their web page and join us for Real Change! We encourage you to share what the Lord is teaching you throughout this series by downloading the social media graphics found on this page.